Gunyolk. . Wallpaper and background images in the Super Mario RPG club tagged: super mario rpg. 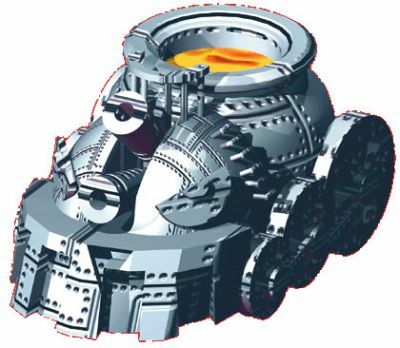 This Super Mario RPG photo might contain অভ্যন্তরীণ জ্বলন ইঞ্জিন, বরফ, internal combustion engine, and ice.